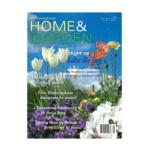 Are you considering an overhaul to your garden? If so, you’ll want to apply design principles so that it won’t have the look of happenstance to it. Consider first a theme. Do you want a structured look? Or do you want a flowing, less formal look? 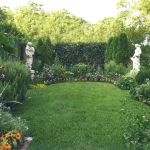 If you have a French Country style home—an English garden with boxwood borders and roses may not fit your style. 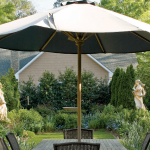 If you have a flat design landscape, you’ll want a garden design to match. What are the steps you should take to begin your garden renovation? What principles might you take into consideration? 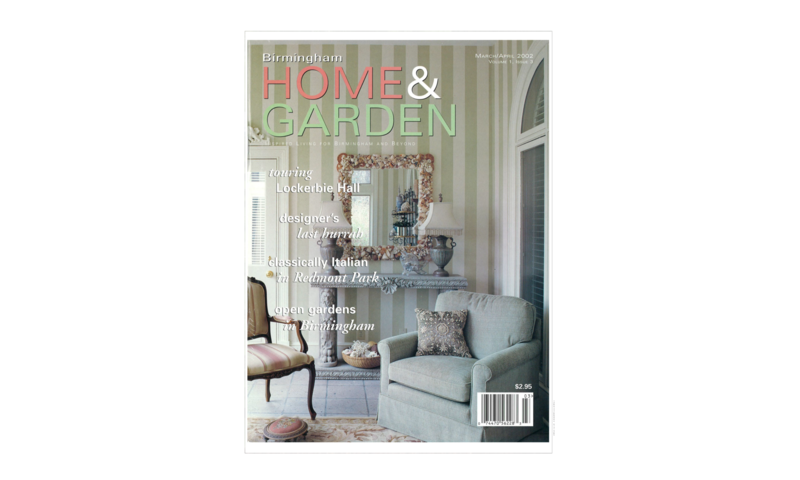 Find helpful advice from Troy Rhone in the article “Starting Up, Starting Over” —published in Birmingham Home & Garden magazine. 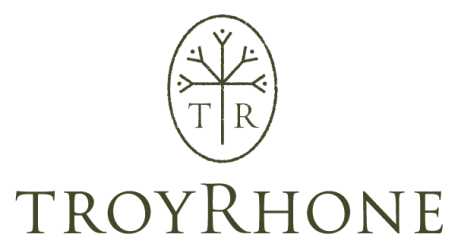 Get a quarterly newsletter from Troy Rhone with exclusive garden suggestions and updates.